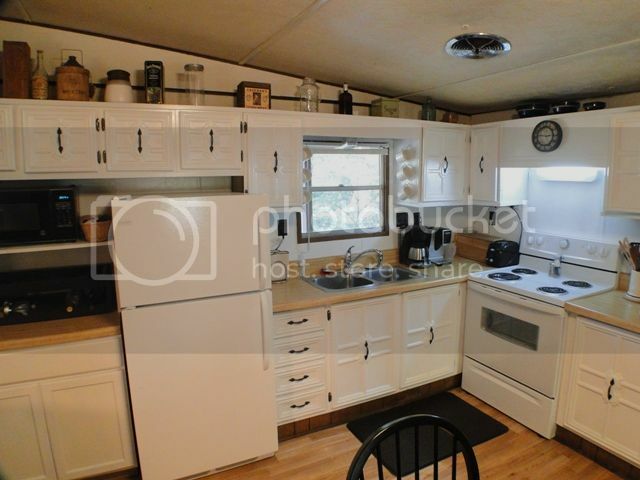 Super nice cedar sided single-wide on its OWN 0.25 acres! 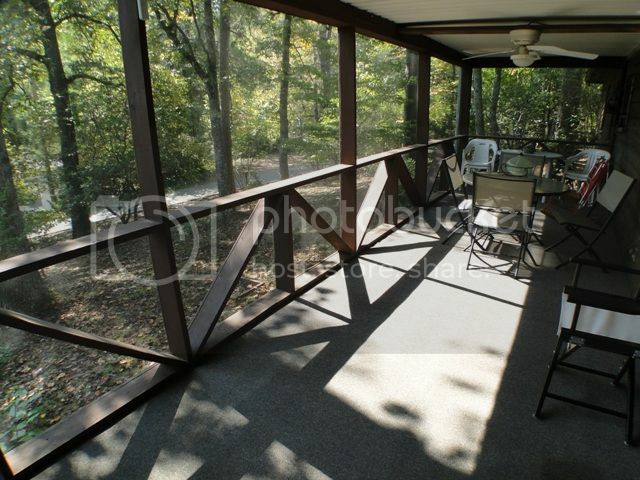 Huge screened deck/porch, and covered carport. 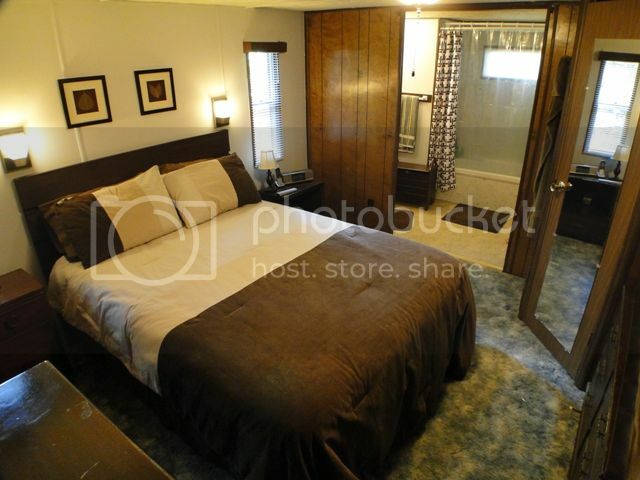 Large master bedroom with bath and salon! Central Heat/AC, paved to the door. 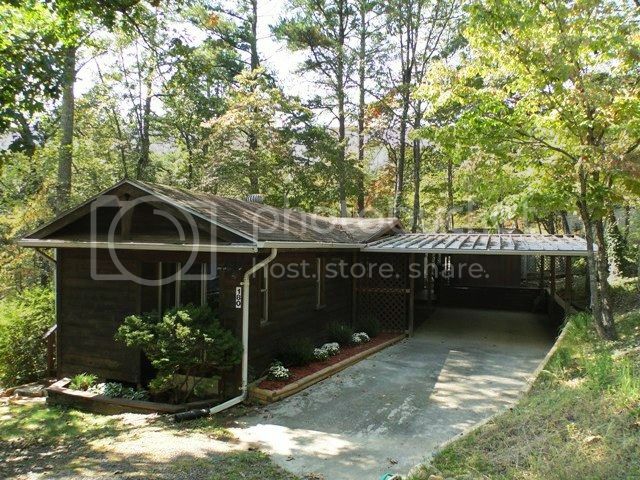 Good-sized storage building and nice wooded surroundings. Property is accessible from both streets in the park, the land is gentle and landscaped. 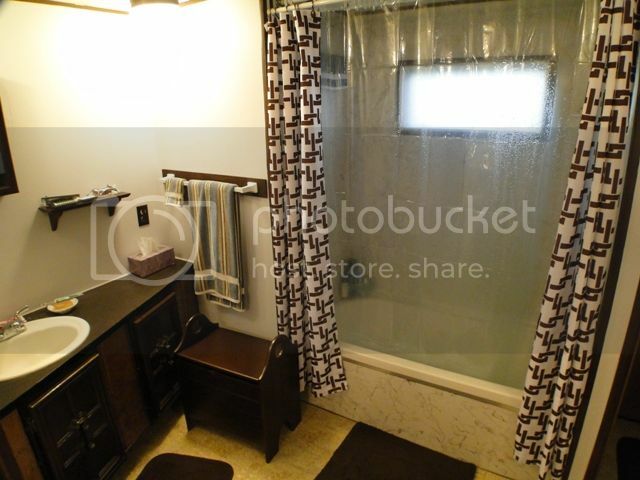 This home is fully furnished and in very nice condition... You'll love it here! Bald Head is your moniker (and physical description, ha ha!) but The Detail Man could be your professional description!You are amazing in attending to minute details, answering questions, referring us to others for needed services, keeping in contact, etc., etc., etc. Absolutely amazing! Our transaction with you was minor by real estate standards, but you attended to us like we were million dollar clients. We appreciated that. Your fantastic website was what got us to pick up the phone and call YOU, over other agents in the area. Being from out of state, we had only the internet to rely on. Your website was arranged the way we think--by category and by price. Your videos were wonderful. We felt we knew you before we met. Keep up the good work, John. 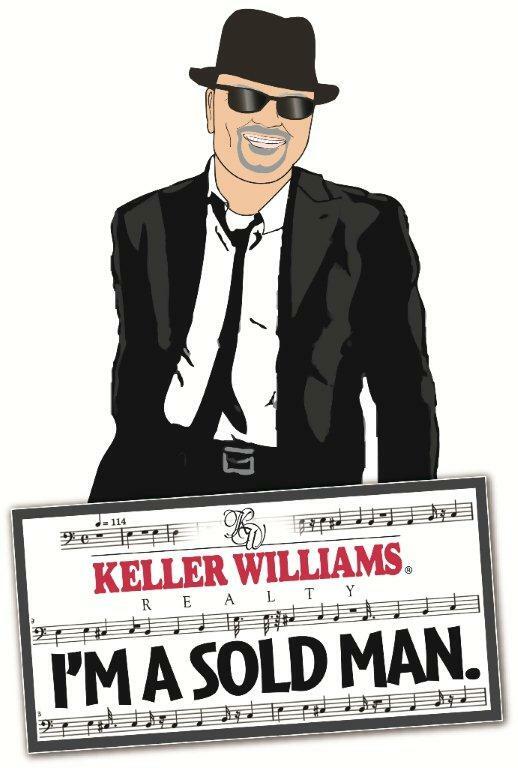 You are a fantastic realtor, great service, enthusiasm to spare, and FUN!!! We enjoyed working with you!